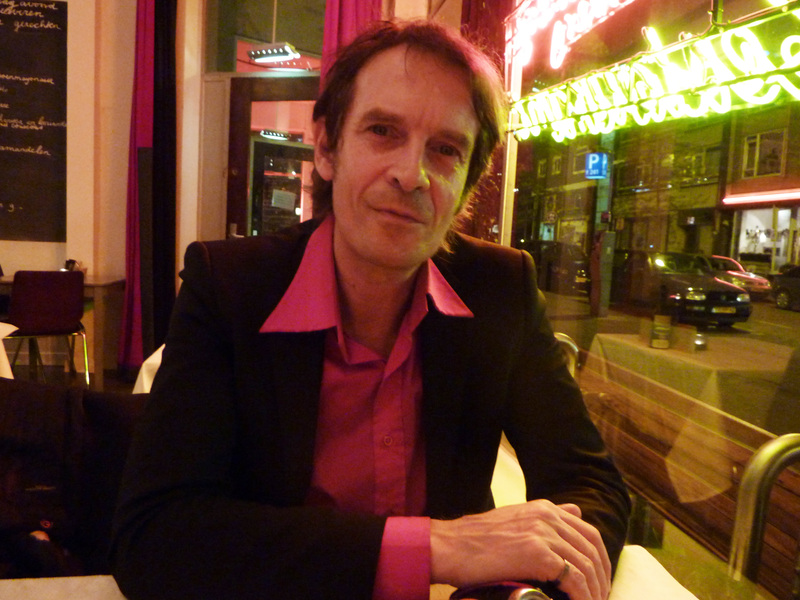 Alex Adriaansens is one of the founders of V2_(1981), of which he is the general and artistic director. Curiosity in general, and art and science specifically, and how they critique, reflect and shape the realities we live in is a leading thread for him. Alex Adriaansens is a member a.o. of the advisory board of the Transmediale festival, Berlin; the Franck Mohr Institute – a mastersprogram in the field of Media Art; TodaysArt festival in Den Haag, international advisory board for the eArts festival in Shanghai. He has been an advisor for different art institutes and art organisations, as well as policy organisations in a.o. Netherlands, Spain, Korea, Japan. Taiwan, Germany, Canada, Norway and China. He has been a member of different juries for international art festivals and price awards a.o. eArts festival in Shanghai, Ars Electronica (Austria), Transmediale (Germany), Share (Italy), Laboral (Spain); WRO festival (PL). He is a regular commission member for funding bodies (nationally and internationally) like the Mondriaan Foundation (NL), Flemish Audio Visual Fund (B); Fund for Visual Arts, Design and Architecture (NL) a.o. Nancy de Freitas is an academic and professional artist based at the Auckland University of Technology in New Zealand where she is Associate Professor in the School of Art and Design and Programme Leader of the Master of Arts Management. She is Editor-in-Chief of the international journal Studies in Material Thinking. Nancy received her early education in Trinidad in the West Indies. She completed her undergraduate and postgraduate degrees at the Ontario College of Art and Design and the University of Auckland, respectively. Her installation works have been exhibited in solo and group exhibitions in Canada, Australia and New Zealand. Nancy has been the recipient of several art awards, a Canadian Government Faculty Enrichment Award and Artist in Residence in three studio/research residencies based in Auckland, New Zealand. De Freitas has been involved in several research initiatives including the Higher Education Research and Development Society of Australasia, and served for many years on the Board of Directors of the Te Tuhi Centre for the Arts, the public art gallery for Manukau City, New Zealand. She has been invited to lecture internationally on art and design practice-led research and material thinking methods. Host Institutions include Parsons the New School for Design, NYC; Faculty of Fine Arts, Concordia University, Montreal; OCAD University (Ontario College of Art and Design), Toronto; Faculty of Fine Arts, York University, Toronto; Faculty for the Creative and Cultural Industries, University of Hertfordshire, UK; Queensland University of Technology, Brisbane; Massey University, Wellington and the Design School, UNITEC, Auckland. 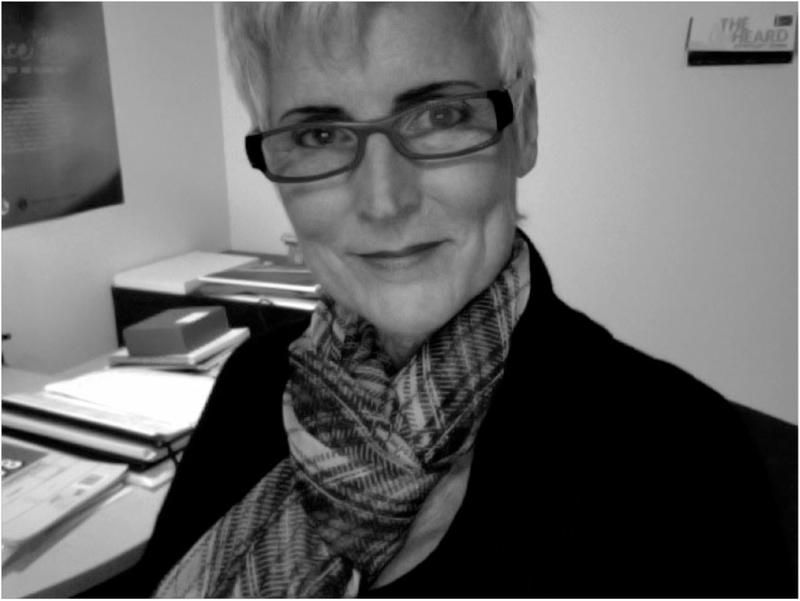 Her current research interests include themes on professional education for the design, creative and cultural sectors, the language of research reporting, the effects of documentation/reflection practices on professional development and 'material thinking' approaches. 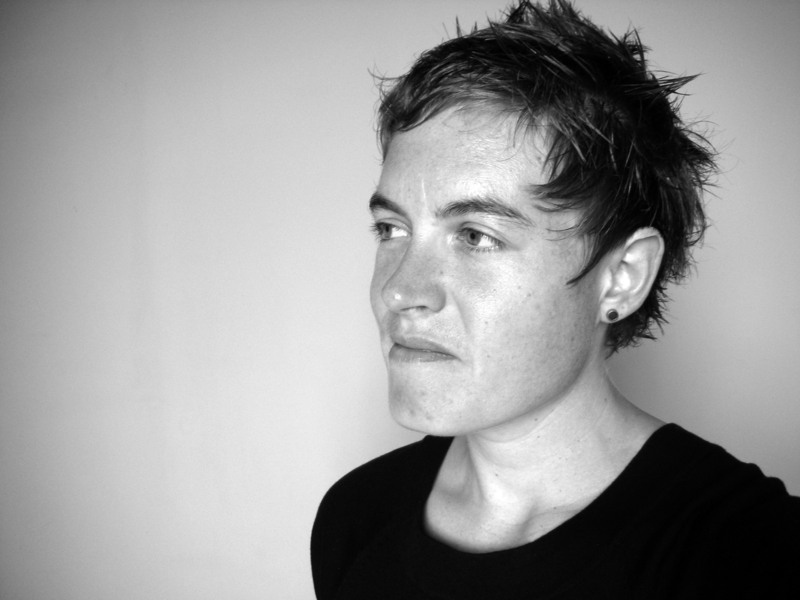 Jenny E. Sabin’s research, teaching and design practice focus on the contextual, material and formal intersections between architecture, computation, textiles and science. Through the visualization and materialization of dynamic and complex datasets, Sabin’s trans-disciplinary approach to design has generated a body of speculative and applied work that aligns crafts-based techniques with digital fabrication alongside questions related to the body and information mediation. where she is collaborating with the Jones Lab, most recently initiating a research LabStudio between the IME and the School of Design together with Peter Lloyd Jones. She is also a founding member of the Nonlinear Systems Organization (NSO), a research group at PennDesign started by Cecil Balmond, where she is currently Director of Research. Sabin teaches design studios and elective seminars within the graduate Department of Architecture at PennDesign. 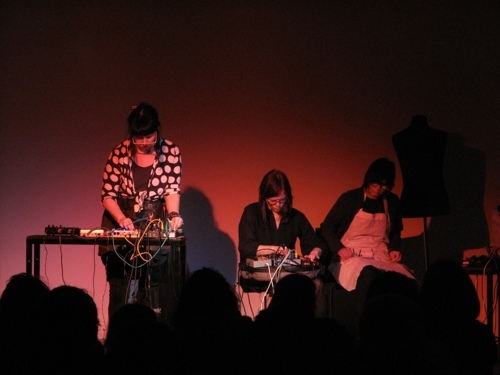 Syntjuntan is an ensemble of female composers, musicians and instrument builders. It was founded to meet women’s curiosity for technology and electronics, encourage them to build instruments and facilitate their own experimentation. Syntjuntan wants to help women become more confident, so they have the courage to implement their own ideas, develop their music and meet an audience. A Syntjunta is a workshop for uninitiated people that know how to sew, but have a phobia for soldering irons, and everybody else that would like to sew their own synthesizer. With just a few simple components, needle and conductive thread the workshop participants will learn the basics of synth building. The participants will get acquainted with experimental art music by listening and talking about it, and perhaps even by performing a newly written piece to an audience.